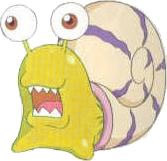 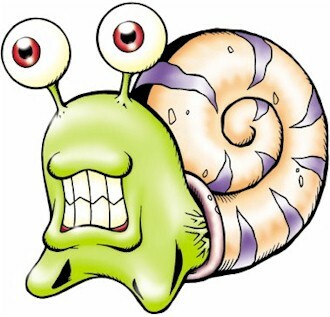 A Shell type Digimon that shaped like a snail. 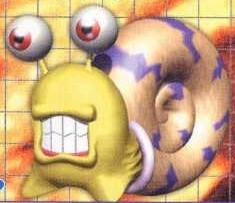 He is cowardly and hides in his shell. The defensive power of the shell is very high, but he is very weak.